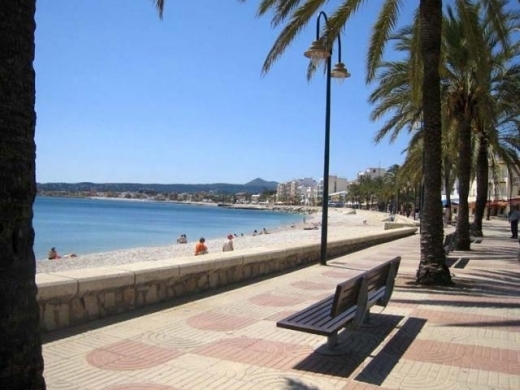 Find details of Javea Beaches, Markets & Rastros and Local Attractions- Costa Blanca, Spain. Discover what's on in Javea Events. Catch up on all the latest Javea News. Find out how to join Javea Clubs. Find details of Local Attractions in Javea including Historic Buildings & Art Galleries. Find details of the Beautiful Beaches Javea has to offer. Find details of the Local Javea Markets & Rastros. 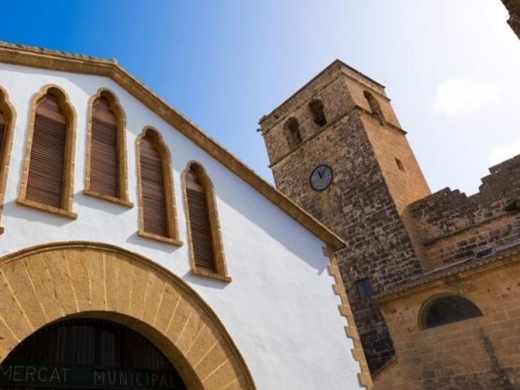 The origin of Javea's Historic Centre dates back to the Medieval period and many characteristic buildings that have been built through the centuries remain. Javea Port is well worth a visit. It boasts many shops, restaurants, (tapas) bars and the pretty La Grava beach alongside the promenade lined with lovely palm trees in a relaxed atmosphere.